Temple Beth Shalom welcomes Dr. Rachel Fish, former executive director of the Schusterman Center for Israel Studies at Brandeis University. Dr. Fish will provide meaningful insight, discuss the evolving state of Israeli politics and help anticipate key issues for Israel’s national elections in April. 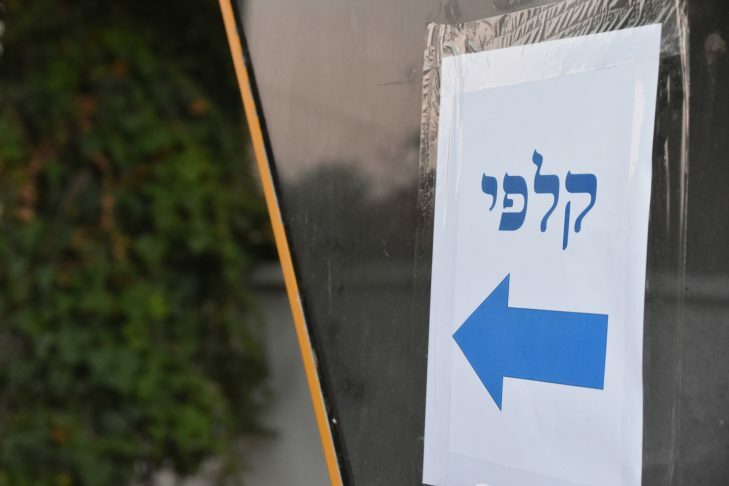 Explore how the choices made by Israeli voters at the polls could affect the future policies of the Jewish state. Please contact Jamie Fleckner with any questions at jamiefleckner@gmail.com.